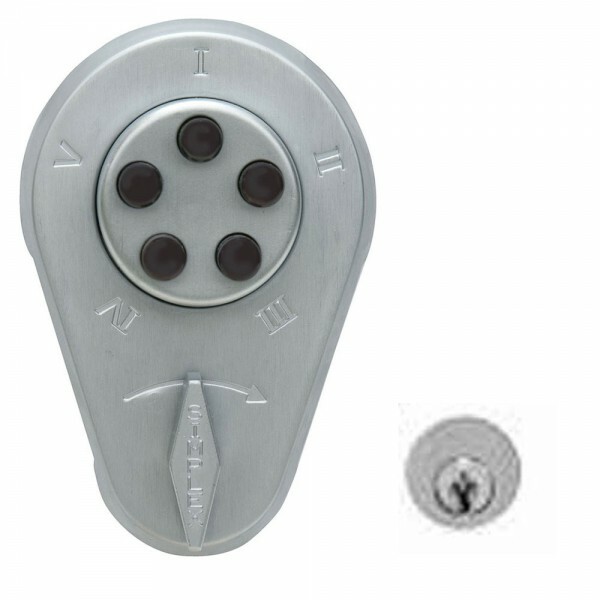 The Simplex 910 mechanical pushbutton lock eliminates problems and costs associated with issuing, controlling, and collecting keys and cards. 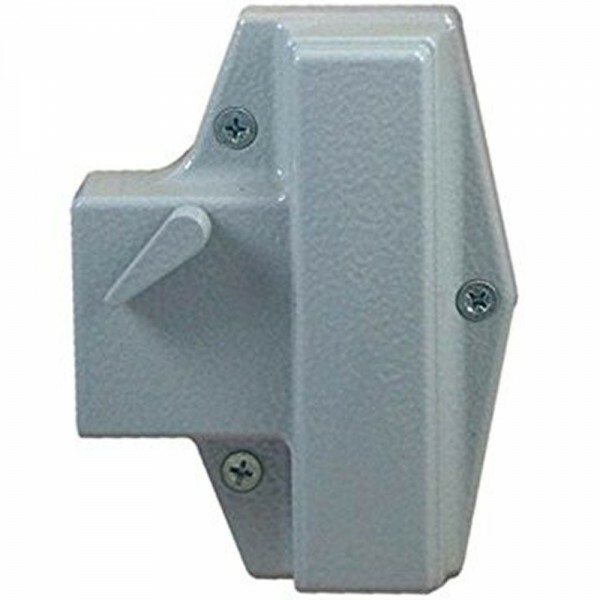 It provides fully mechanical access control, while allowing free egress at all times by interior thumbturn. 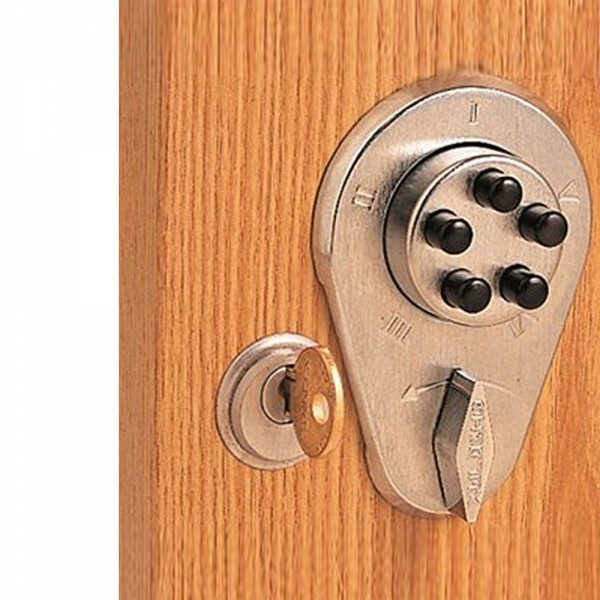 The Simplex 910 model allows for combination entry only which releases the deadbolt. This deadbolt should manually relocked afterwards. It has has a key override option which can be used to override the lock combination and gain access using a key.